The Economic Summits have officially wrapped up, following five months of consultations across the Northern Territory (NT). Through the Summits, the community were given the opportunity to have their say on the Territory’s economic future and to co-design an Economic Development Framework. More than 190 key organisations and over 1200 people engaged in the consultations. 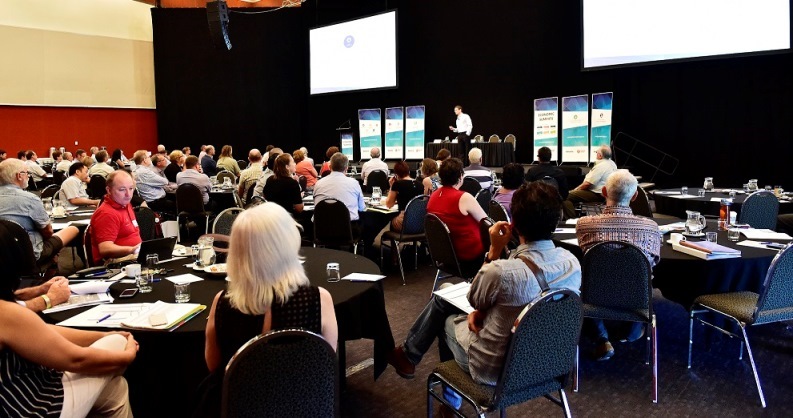 Draft versions of the Economic Development Framework, Infrastructure Strategy and 10 Year Infrastructure Plan were all made public and discussed at the Alice Springs Economic Summit, attended by over 100 people. Feedback and input from the Alice Springs sessions will be combined with feedback received via email, written submissions and other mechanisms. After collating all feedback, an updated draft Economic Development Framework will be provided to the External Reference Group and also to the NT Government. Cabinet will then review and approve the final version of the Economic Development Framework and it will be published in May 2017.